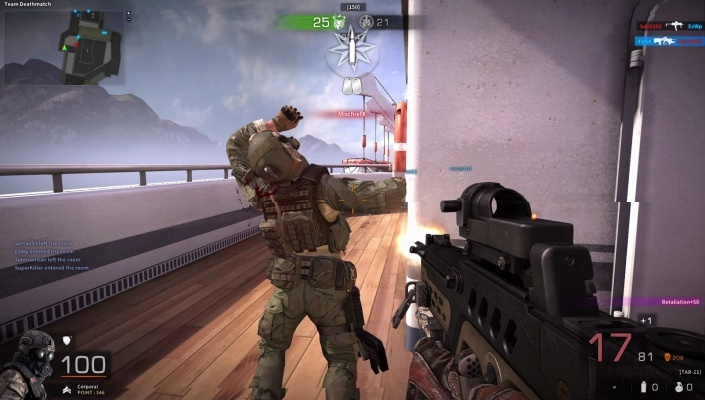 Black Squad is a Free 2 play, First Person Shooter FPS , MMO Multiplayer Game using the Unreal Engine 3 . 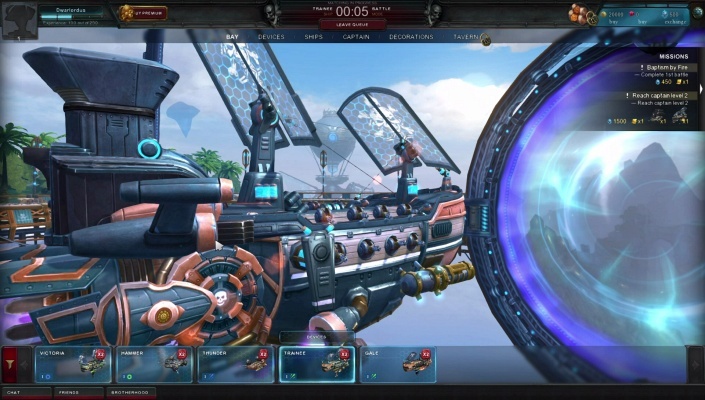 Cloud Pirates is a Free 2 play, aerial Action Shooter MMO Game where players will be able to navigate the clouds and take part in exciting Airships aerial battles. 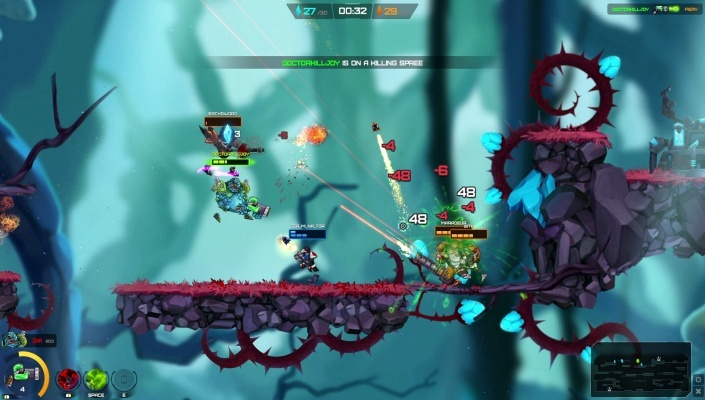 Holodrive is a Free-to-play fast paced, Multiplayer Shooter Game featuring new game mode, Cocoball. 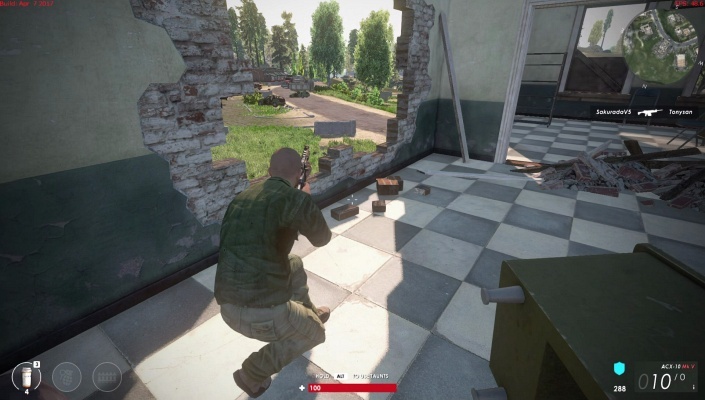 Line of Sight is a Free to Play, FPS (First Person Shooter), Shooter MMO Game that take place in a modern military setting in a twisted reality. 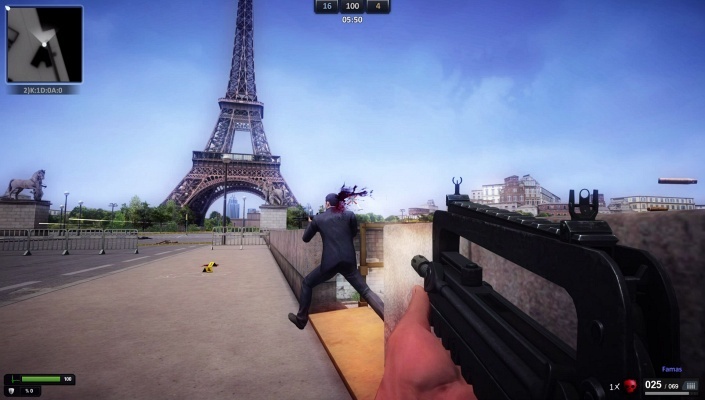 Zula is a Free-to-play, First Person Shooter FPS, Multiplayer Game based on the popular TV series. 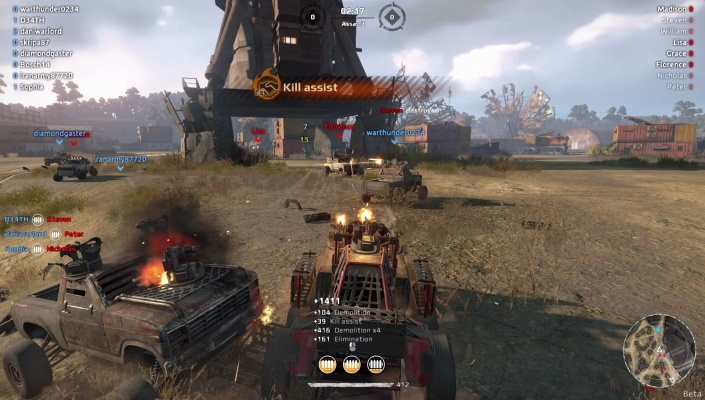 Crossout is a Free 2 play, Vehicular Action , Shooter Multiplayer Game set in a post-apocalyptic World . 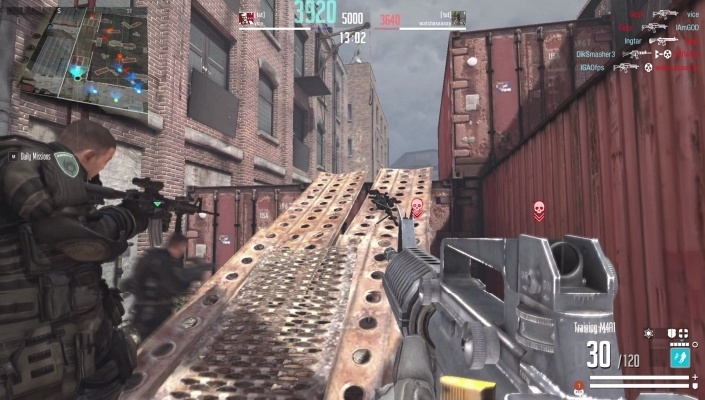 Last Man Standing is a Free-to-play , Shooter Multiplayer Game featuring a massive dynamic battlefield warzone. 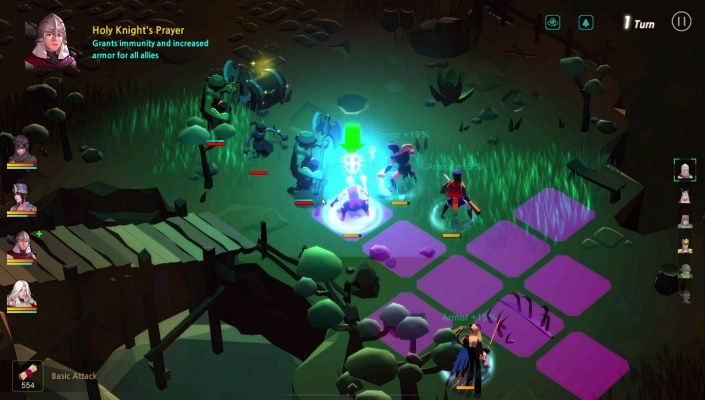 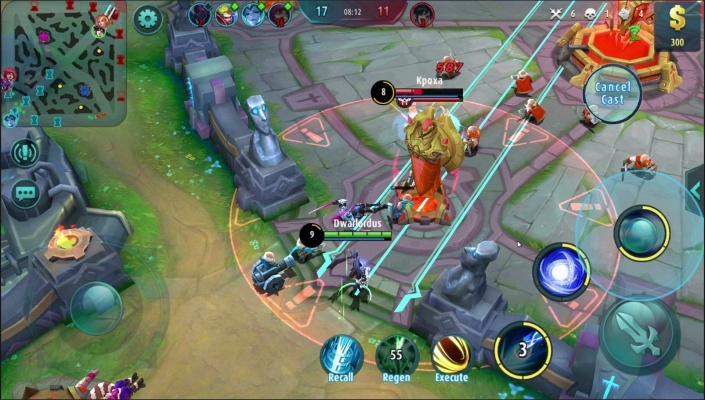 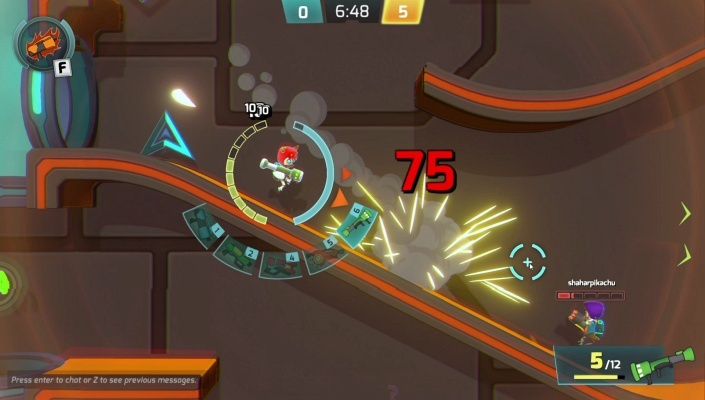 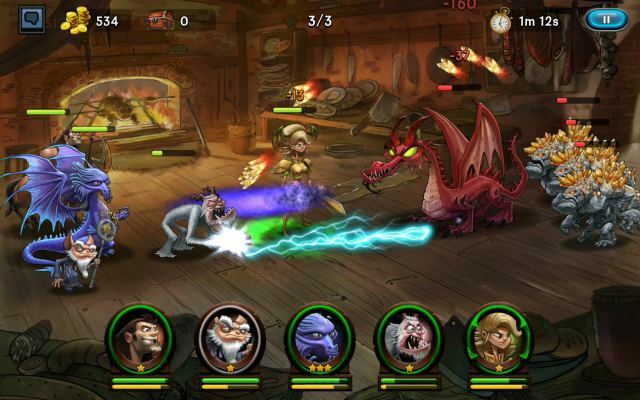 Onraid is a 2D Free-to-play , Multiplayer Shooter Game where you are free to develop your own play style and Tactics. 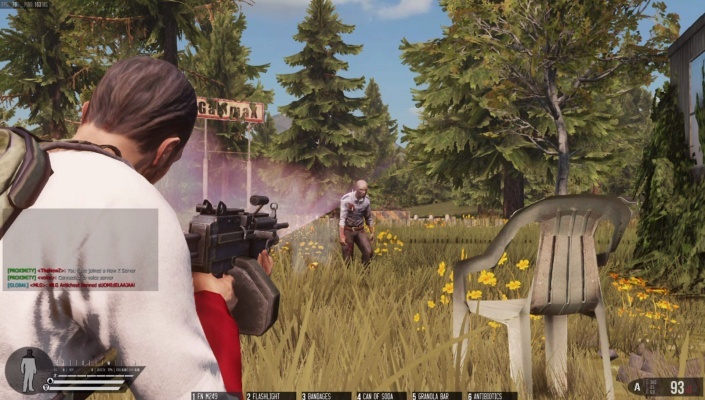 Infestation The New Z is a Freee-to-play, open world Survival, Shooter Multiplayer Game , where you can experience the open worlds and travel around on foot or with cars to loot, kill zombies and meet other players. 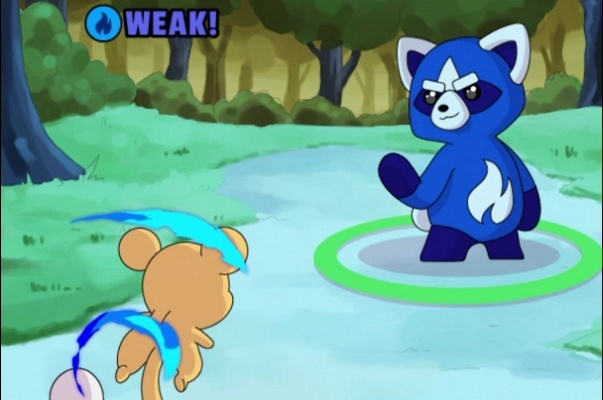 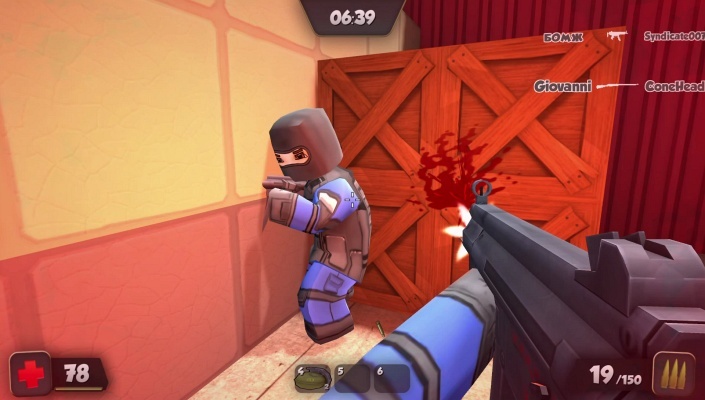 Kuboom is a Free-to-play cross-platform, First-Person Shooter Multiplayer FPS, Game with cubic-style caracters and enviroment. 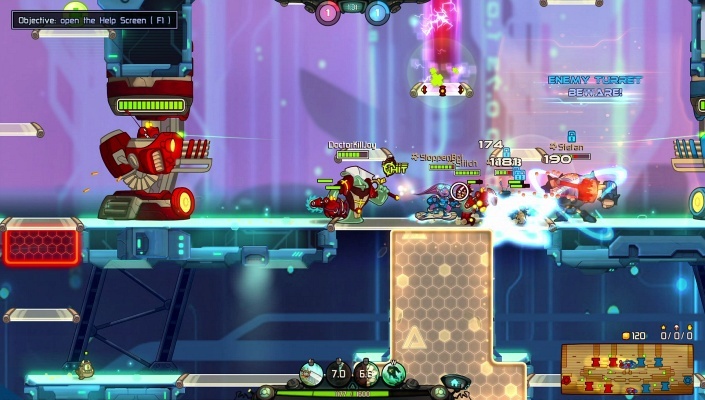 Awesomenauts is a Free 2 play, 2D sidescrolling MOBA [Shooter] Multiplayer Game where two teams of three intergalactic mercenaries try to destroy each others' base. 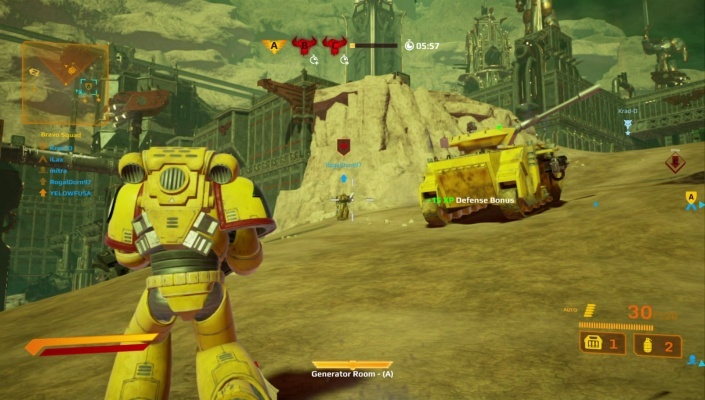 Warhammer 40000 Eternal Crusade is a Free-to-play, Squad-Based, 3rd person Shooter MMO Game featuring 60-player PVP and 5-player PVE. 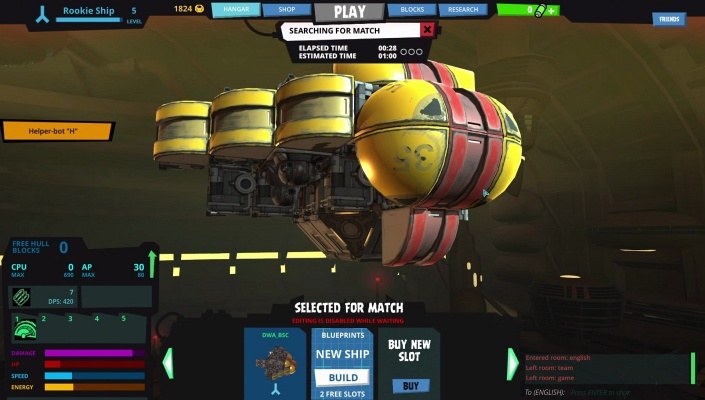 Galactic Junk League is a Free-to-play Spaceship building Combat, Shooter PVP, Multiplayer Game in a post apocalyptic rusty dump full of galactic junk. 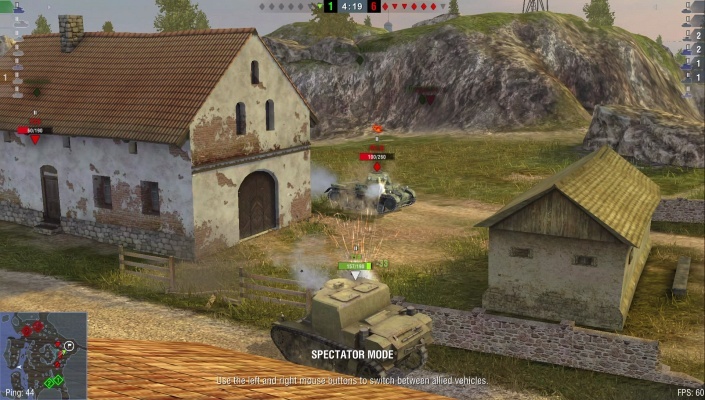 World of Tanks Blitz is a cross-platform Free2play, team-based Shooter Multiplayer Game dedicated to, 7-vs-7 tank combat, with over 200 unique vehicles to master from Germany, Japan, France, the UK, USA, USSR, and China. 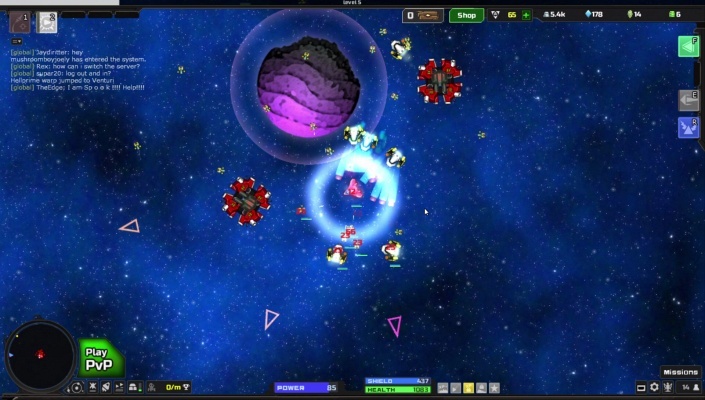 Astroflux is a 2D retro Free-to-play, Space Role-Playing, MMO Shooter Game featuring an immense and colorful universe.